Multipurpose Responsive WordPress theme – Ecommerce, photography, travel. 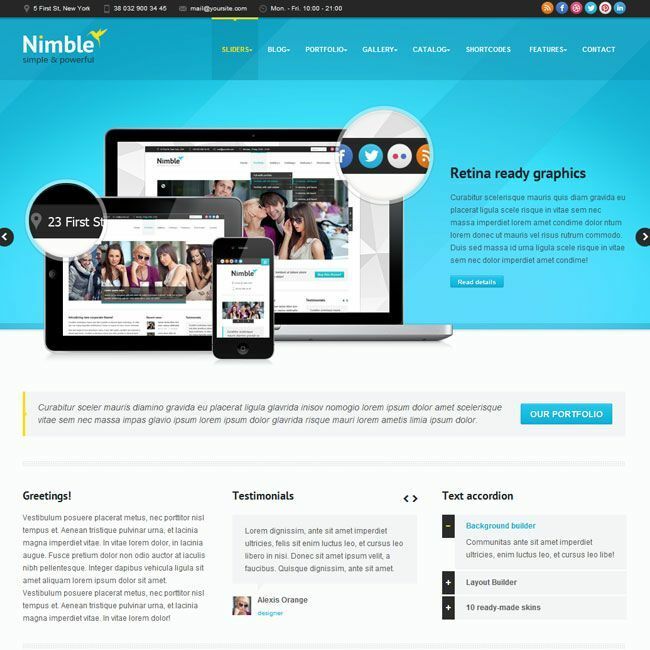 Multipurpose retina ready WordPress theme. 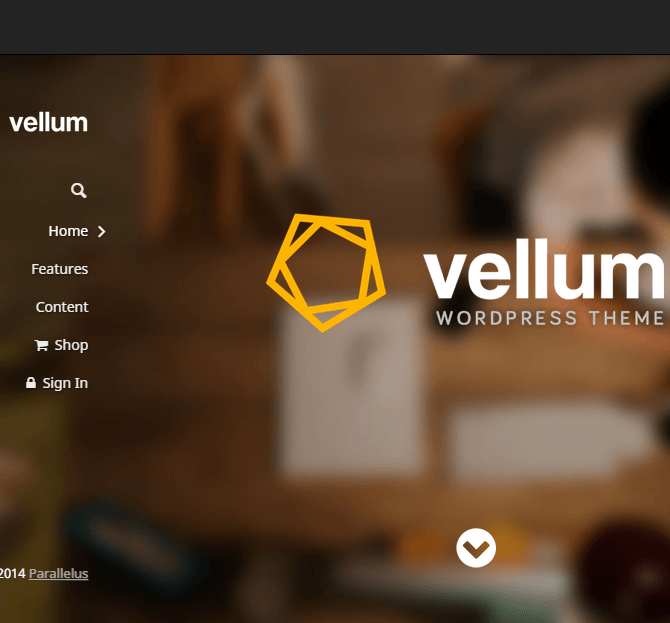 Multipurpose WordPress theme – Blog, Portfolio, Business. 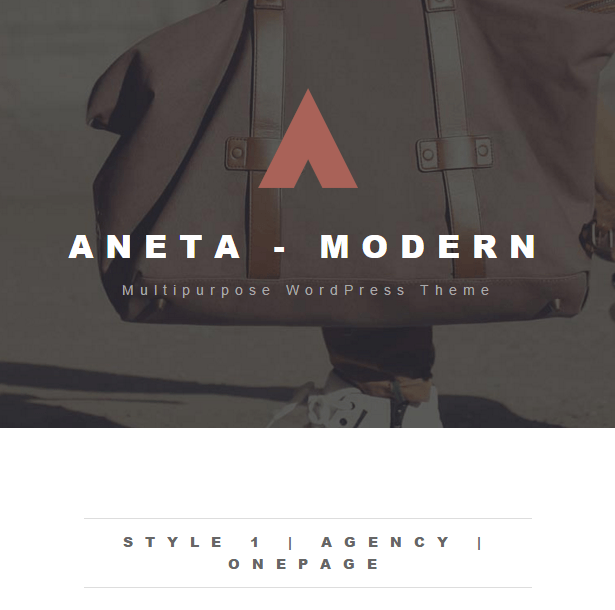 A Clean, Modern and Minimal multi-purpose WordPress theme. Stockholm is multipurpose theme with retina ready. It should work for magazine, blogs, photo blogging and other types of content related site and this is the real benefit of using theme. there are fully controllable slides providing for you in the control panel. You can disable, enable auto rotation, set number of posts and many other choices. With all these stunning characteristics, this theme is perfect for you to showcase high-resolution photos. It has been crafted with a best header which has better chance to gain more contributors with call to action buttons displayed on the demo. It have added options to add widget that will invite writers to join your magazine platform or asking people to upload any unique photos they might have. It will require all people to register on the website before they start submitting contents and for that you will find a ready (customizable) registration page which handles all registration related tasks. It having support to custom post type, category templates, page layouts, color skin, widgets or Ads campaign you will have no limitations.The theme has best SEO compatible design which may gain more organic traffic from the search engines like Bing, Google etc. “Stockholm” increased my site’s speed and ranking by 20-40%. Theme developers managed SEO techniques with considerations of Search engines and modern browsers, which works tremendously. I’m gonna use this theme for my personal blog.